Custom Store Home Page, Custom Logo, Custom Invoice Logo, Profile Page, Policy Page and Listing Template. 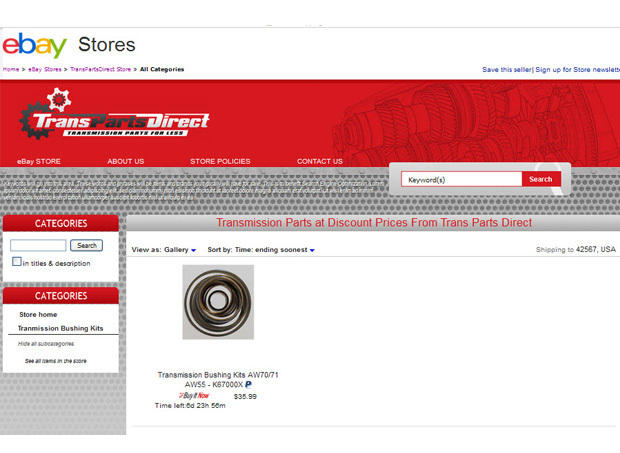 Shane had an existing website and wanted some of his graphics incorporated into his eBay Store design. He will be adding his products there.